As per title, yes I know Nikkkkkkkkkk did on some occasions (allegedly with someone else's money) but that isn't the point here. 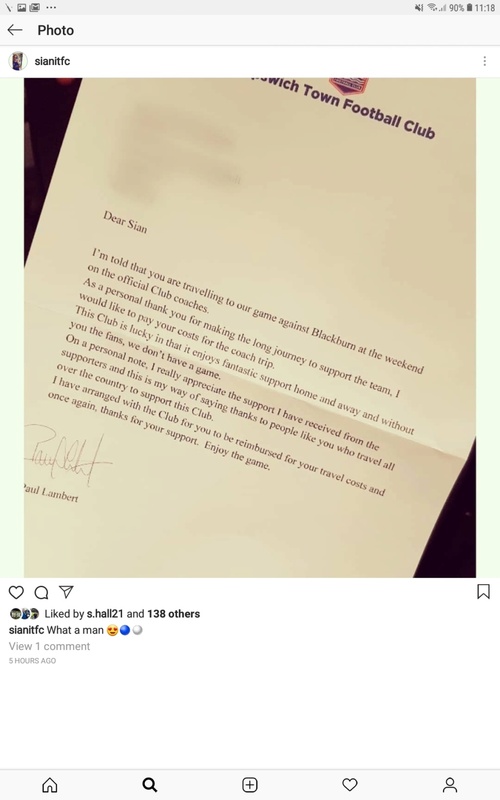 Nice gesture from the Scottish manager who has just been told he will still have a job even if they get relegated this season. Subject: Re: Couldn't ever see Adam's or even Hallett doing this.